David A. Schaefer - Mediator & Arbitrator based in Cleveland, Ohio. Please click your preferred available date to submit a request. Your Appointment Form will be sent to David's assistant, Lynn Sindelar. 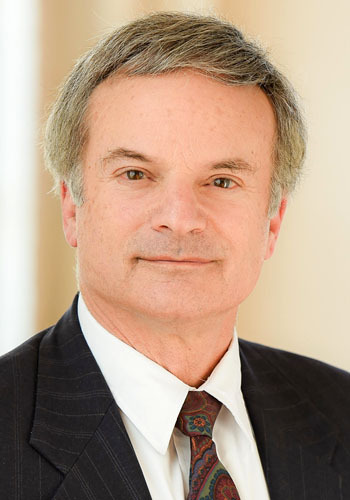 David A. Schaefer is a principal at McCarthy Lebit, where litigation work regularly involves business litigation, professional liability, employment discrimination, construction litigation and product liability. He has extensive experience in complex business and tort litigation, addressing a diverse spectrum of personal and business grievances. Mr. Schaefer seasoned judgment and fair mindedness regularly serve him well in his work as both an arbitrator & mediator. Mr. Schaefer has served as a mediator in hundreds of civil cases over the last 20 years, covering a wide range of practice. He has particular expertise in resolving complex cases - examples from recent years include a multi-party Ponzi scheme dispute, matters involving "brand" disputes under federal and state jurisdiction, and a large insurance coverage case across multiple states, all settled after several days of mediation.